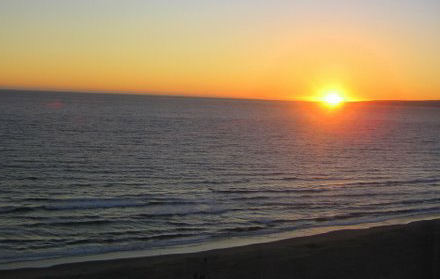 A few years ago I had the opportunity to stay at a magnificent beach house on Sunset Beach. 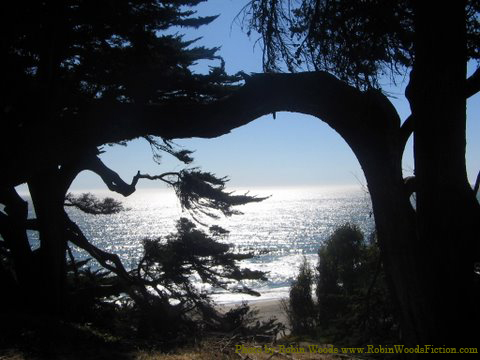 I woke each morning to watch the dolphins play in the surf from the picture window and each evening I took a stroll by the trees that would frame the ocean. I hope someday I can go back.